He has six gold albums. In addition to writing his own hit songs, his music has been performed by the Monkees, Kenny Rogers, and John Denver. He’s performed on the stages of the world. But cowboy singer Michael Martin Murphey sang his first songs in church. And so he did, and in the process, he pioneered a new form of music: Americana, a genre-fusing blend of folk, country, gospel, jazz, and blues that has in the past decade taken its rightful place in the American Songbook. Murphey first professed faith in Christ at age 6, and his musical sensibilities were formed by the old hymns of the Christian faith, and by the musical structures and harmonies of the songs he first sang in church as a child. “If you don’t understand my Christian faith, you don’t really understand my music,” he said. Even so, Murphey isn’t out to put sermons to music. Murphey’s songs are not explicitly Gospel or Christian; he says they are attempts to tell the truth about the world, and to provide glimpses of grace and freedom. Or take “Backslider’s Wine,” which tells the story of a young man who was not following the faith of his youth. Murphey admits that the six-year-old who walked the aisle in a Texas church did not always take a straight path. He credits the books of C.S. Lewis and J.R.R. Tolkien, as well as Lee Strobel’s “The Case for Christ,” with helping him develop a more mature understanding of the faith. And in doing that, Christian artists succeed in pointing people to the Source of all beauty. 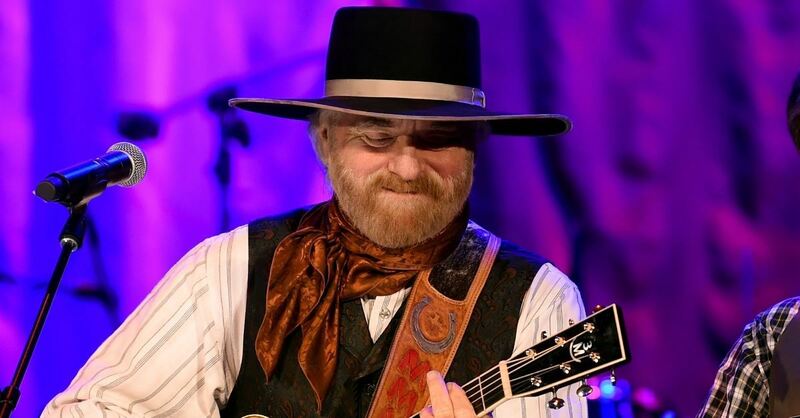 I write more about Michael Martin Murphey in my weekly “Restoring All Things” column at BreakPoint.org. In fact, most Fridays I post stories of God working through ordinary Christians to restore lives and communities here at home and around the world. I hope you’ll check out “Restoring All Things” every Friday at BreakPoint.org.